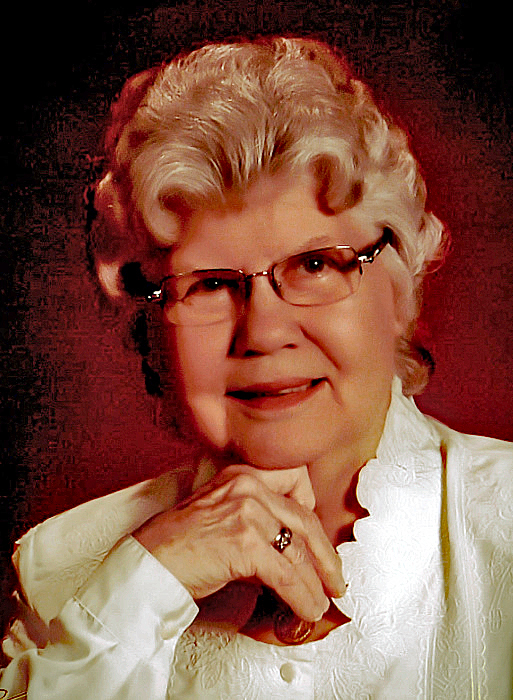 Bonnie A. Robbins, 83, of South Bend, passed away early Saturday morning, November 3, 2018 at Hamilton Grove Assisted Living – New Carlisle. Bonnie was born December 4, 1934 in Gas City, Indiana, to the late Elmer V. and Ethel M. (Troxell) Robbins. She worked in Accounts Payable at AM General; retiring April 28, 2000, after twenty-four years of service. Bonnie enjoyed bowling, she was on the South Bend/Mishawaka Board. She won the President’s Award and won several City and individual tournaments. She also attended Ridgedale Presbyterian Church. She was an elder of the church who was a deacon and sang in the choir. Surviving is a sister-in-law; Doris Robbins of Greentown, and extended family. She was preceded in death by her parents, sister; Joyce M. Robbins, foster sister; Louise Troxell-Weaver, and two brothers; Richard A. Robbins and Wayne E. Robbins. Visitation will be Saturday, November 10, 2018 from 12:00 Noon – 1:00 PM at Palmer Funeral Home – River Park Chapel, 2528 Mishawaka Avenue, South Bend, Indiana 46615. Funeral services will follow at 1:00 PM at the funeral home. Burial will follow at the Highland Cemetery. In lieu of flowers, the family has requested memorial contributions to be directed to either the American Diabetes Association, American Kidney Foundation, or to the donor’s choice. Online condolences may be sent to the Robbins family at www.palmerfuneralhomes.com.